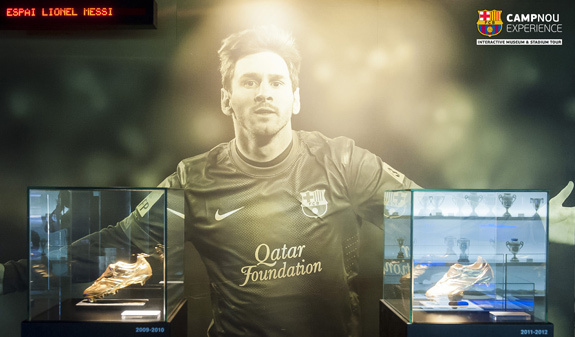 With this tour, you’ll discover the values that have made FC Barcelona more than a club. 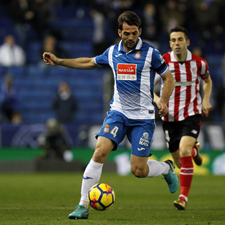 No matter if you are a Barça supporter or you just want to know better one of the best football team, in any case, you’ll enjoy the guided tour. 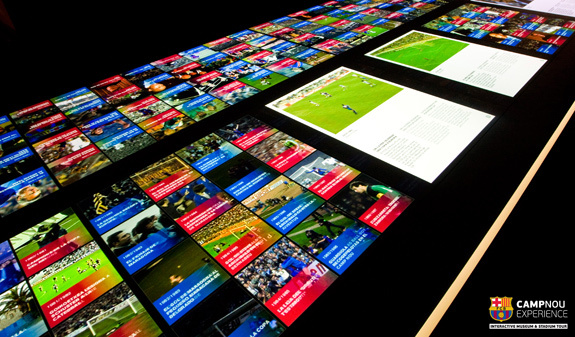 This is a modern museum with large-format interactive walls, new showcases and a wide collection of objects that reveal the history of FC Barcelona and explain the values that have made Barça “more than a club”. 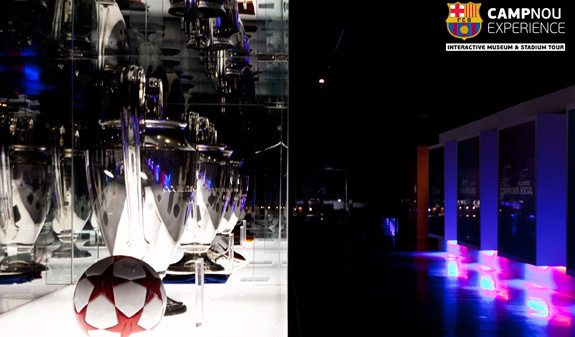 The Camp Nou Experience traces the steps of players that have made history, such as Kubala, Cruyff, Maradona, Guardiola and Ronaldinho, among others, and visitors can feel the true Barça passion by visiting the most emblematic areas of the Camp Nou: including the visitor’s changing room and the tunnel onto the pitch, from where a panoramic view of the whole stadium can be enjoyed. At this point any Barça supporter dream comes true as they sense just wht it is like to be a Barça player. And you will enjoy a brunch/appetizer in the new area In Tour Bar. 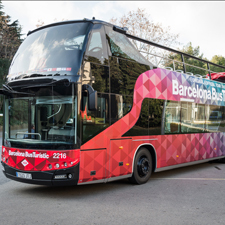 Air conditioned motot coach Transfer from Julià Travel office to FC Barcelona (one way only). 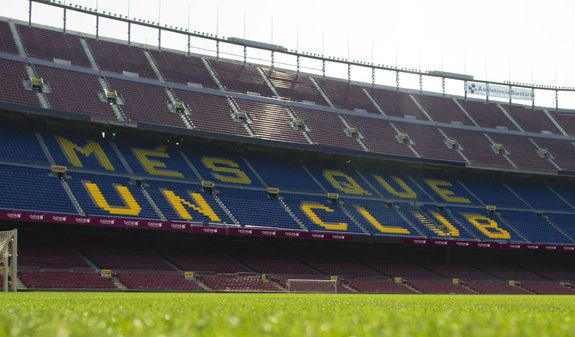 Entrance and guided visit to FC Barcelona. Brunch: two tapas and a drink to choose between cava, beer or soft drink. 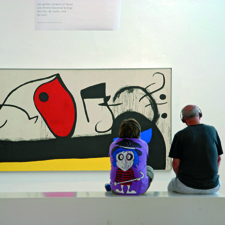 Times: from 1/4 to 31/10; Monday at 10am, Thursday at 10am and Friday at 4pm. From 1/11 to 31/12: Thursday at 10am.